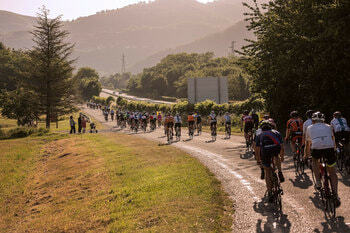 Col d’Agnès Time Trial ClimbNew ! 4 editions of the Ariégeoise XXL behind us with one crucial difference compared with the Ariégeoise: while the XXL finishes at a summit (Plateau de Beille one year and Goulier Neige the next), the finish line of the Ariégeoise is always at the foot of the last col. There are therefore two clearly differentiated finishes, only possible because of our numerous, friendly and devoted volunteers! 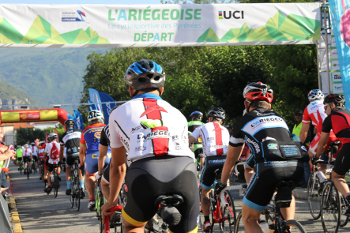 The only disappointment for us is that the public cannot be both below to welcome the cyclists from the Ariégeoise, Mountagnole, Passejade and above to acclaim the exploit of those who succeed in the XXL adventure!!! 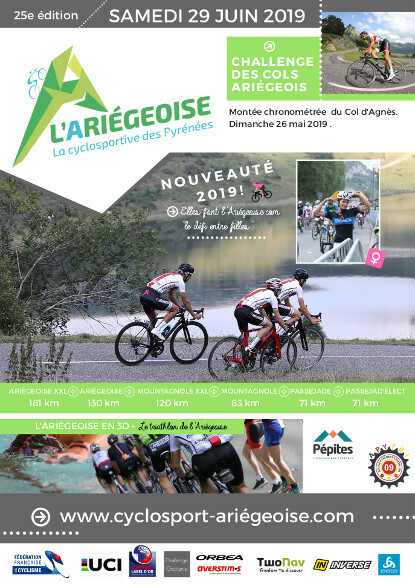 We look forward to seeing as many of you as possible for the Ariégeoise 2019.